We are the Leading Manufacturer of Carbon Fiber Sheet. Vin Agplast India Pvt. 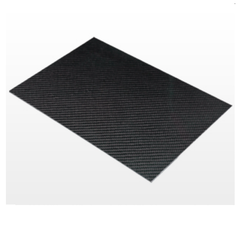 Ltd.
We are a professional manufacture of carbon fiber sheet and panels made out of plain/twill weave carbon fiber. These sheets can be offered in beautiful glossy finish or a matte finish on one side or on both sides, moreover, the surface of sheet can be with pattern or without pattern. 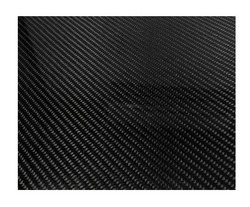 We manufacture Carbon Fiber Sheets in High quality finishes & Different Thickness for Industrial Applications . We make different type of sheets from 100% pure multilayer Carbon Fibre Sheets to Carbon Fibre sandwiched with Glass Fibre to reduce cost in places where cost is a constraint. We are a most trusted name in between the topmost companies in this business, instrumental in offering a high-quality array of Carbon Fiber Roofing Sheet. We are Leading Supplier of the Carbon Fiber sheet and Tubes. Enriched with years of experience in this industry, we are engaged in offering Carbon Fiber Roofing Sheet.